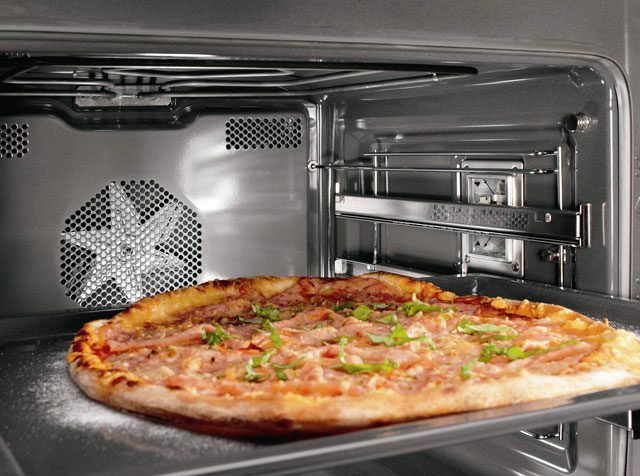 For years, steam assist ovens have been contributing to the success of commercial bakers and professional chefs. The addition of steam provides moisture for perfect breads, succulent vegetables and delicious casseroles. 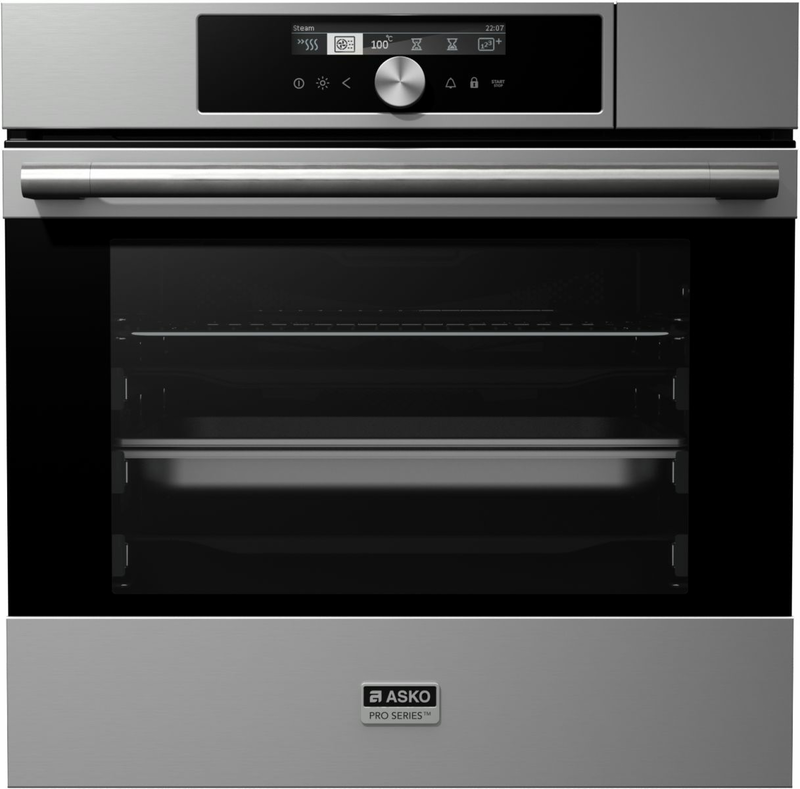 The ASKO OCS8656S Pro Series Steam Assist Oven introduces restaurant quality cooking into the home environment, dramatically increasing cooking options and improving results for both new and experienced cooks. ASKO wall ovens bridge the gap by offering features that guide the chef during every step of the cooking procedure. 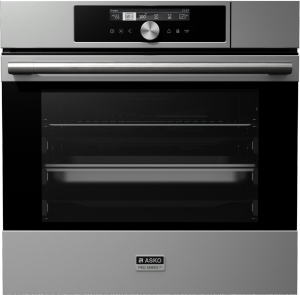 An ASKO OCS8656S Pro Series Steam Assist Oven provides incredible versatility. Powerful features include an XL oven cavity with elements and fan strategically placed to mimic the best wood fire ovens. 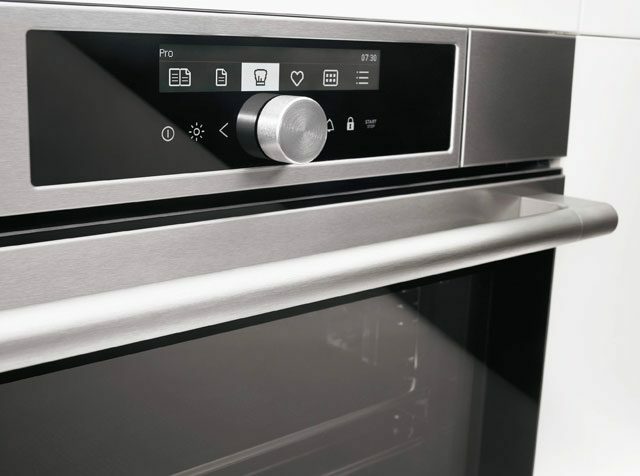 Combining hot air convection with steam assist, multi-phase cooking, preheat and warming features results in a cooking powerhouse capable of tackling every culinary challenge with ease. 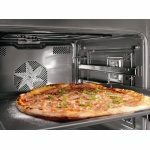 The sleek, clean lines of Scandinavian oven design are deceptive, concealing smart oven innovations that assist chefs to attain perfect results every time. 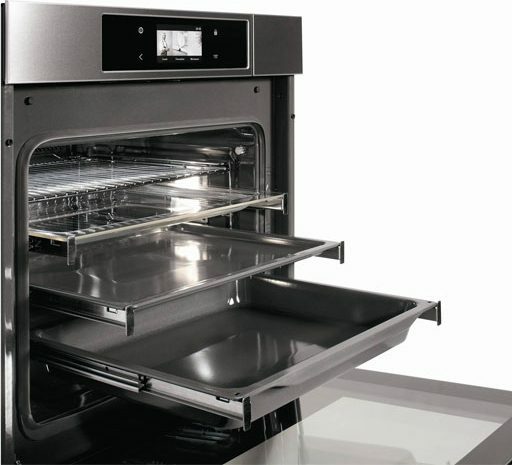 ASKO Pro Series Ovens are favoured by renowned restaurant owners, pastry chefs and kitchen designers worldwide, and the reputation is spreading fast. 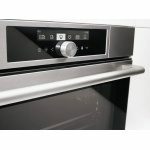 · Easy to navigate digital touchscreen that engages users and encourages exploration of oven features. 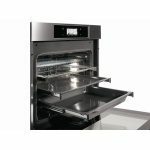 · Versatile heat settings to assist with additional functions including plate warming, defrosting and multi-phase cooking. · Seventeen programs and modes utilising heating elements, fans, 3D hot air and the steam injection system. · Sturdy construction using touch proofed stainless steel, metal knobs, and top-grade materials in keeping with the best kitchen designs. · Safety and maintenance features including an ultra-cool door, kid-safe lockable controls, aqua cleaning and steam cleaning. 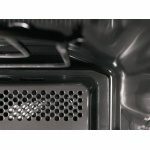 · Five baking levels, six trays and grids, a meat probe, tailored cooking programs and dishwasher proof accessories. Australia has always benefitted greatly from exposure to different cultures and culinary styles. 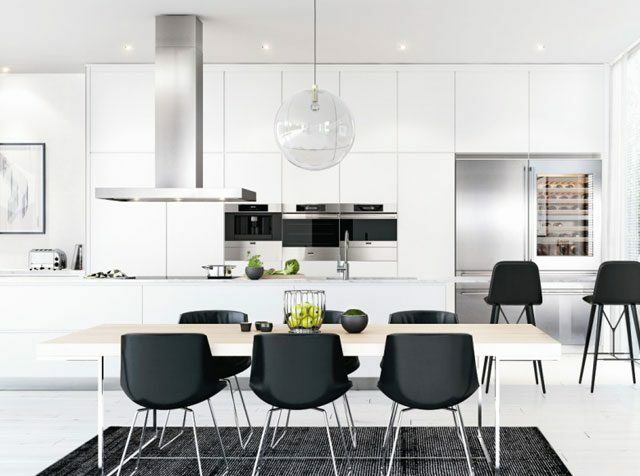 The introduction of international cuisine has been warmly welcomed, further increasing the interest in ASKO appliances that are specially designed to handle the full spectrum of cooking tasks. Dietary habits have also evolved, and health conscious eating is at an all-time high. A Pro Series Steam Assist Oven will satisfy the most discerning eaters, providing meals that are nutritiously packed with healthy vitamins and minerals, while remaining succulent and full of flavour. Benefits of cooking with steam include. · The structure of food remains intact, along with the natural and authentic flavours. · Essential vitamins and minerals are retained, providing healthy eating outcomes. · Colour, freshness and juiciness are enhanced. · Extremely versatile, steam is used for vegetables, grains, legumes and meat dishes. · No additional oils or fats are required when cooking with steam. · Energy is saved as steam is used independently or alongside heating elements and fans. The growth of ASKO as a prestigious kitchen and laundry innovator had been meticulous and steady since 1950, when Karl-Erik Andersson built his first appliance. Today, as an international brand, ASKO represents the cutting-edge of design where long-lasting and attractive appliances are seamlessly introduced into kitchen decor. Healthy steam-based cooking is here to stay, and just another reason to choose a versatile ASKO OCS8656S Pro Series Steam Assist Oven. 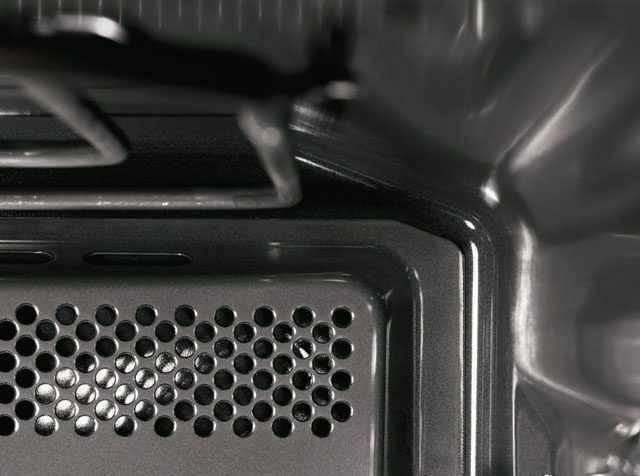 Steam cooking facilitates the braising and roasting of meat and other foodstuffs at lower temperatures, retaining vitamins, minerals and moisture that can otherwise be lost. Cooking with ASKO allows everyone to enjoy an improved and healthier version of their favourite meal without sacrificing flavour. 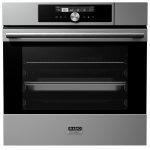 ASKO oven designers are renowned, winning international accolades for creating appliances that bring family and friends closer together and re-establish the kitchen as the centrepiece of any happy household.